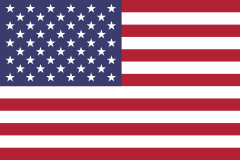 The monochloramine for industrial applications to prevent Legionella and other waterborne pathogens. SANIKILL – Tec, monochloramine for industrial applications, is developed to work with concentrated reagent in order to decrease the stock volumes. 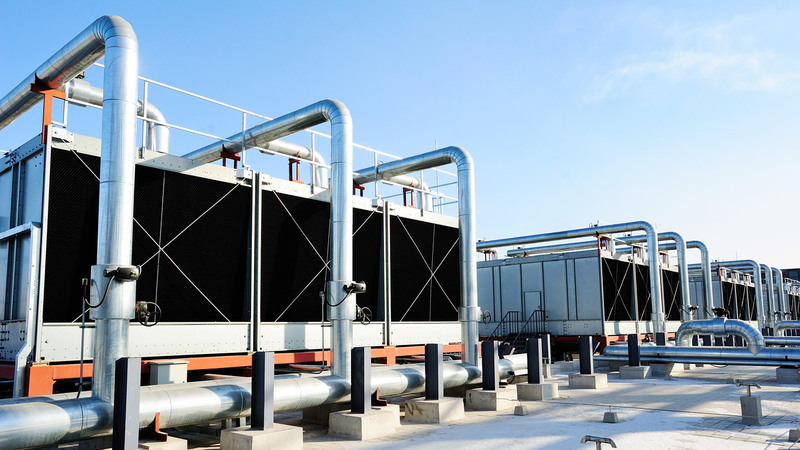 How does monochloramine for industrial applications work? 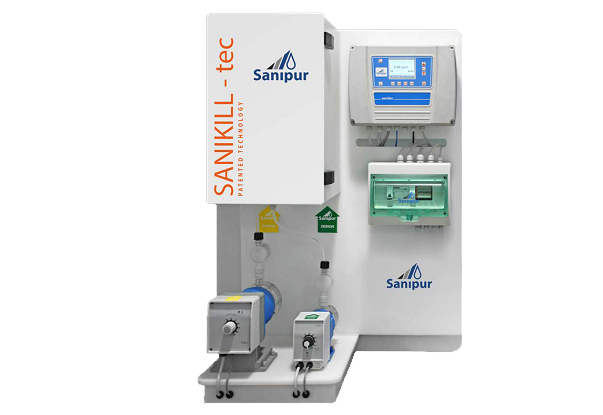 SANIKILL-Tec, monochloramine for industrial applications, produces monochloramine up to 1,000 g/h in its standard configuration with a single dosage point. The system can be upgraded with a multi-dosage system that allows to dose the biocide in different locations with the same unit. 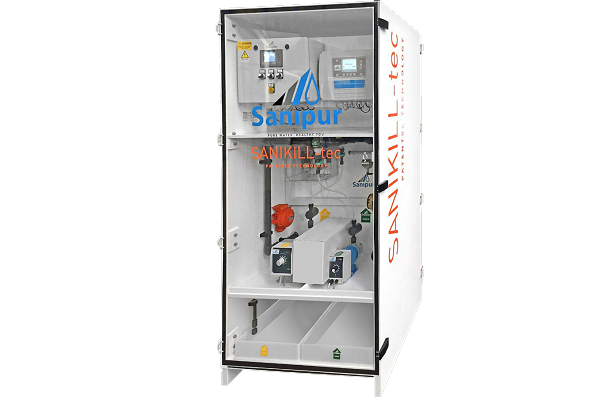 SANIKILL-Tec can be also developed with production rates up to 6,000 g/h for special industrial applications.